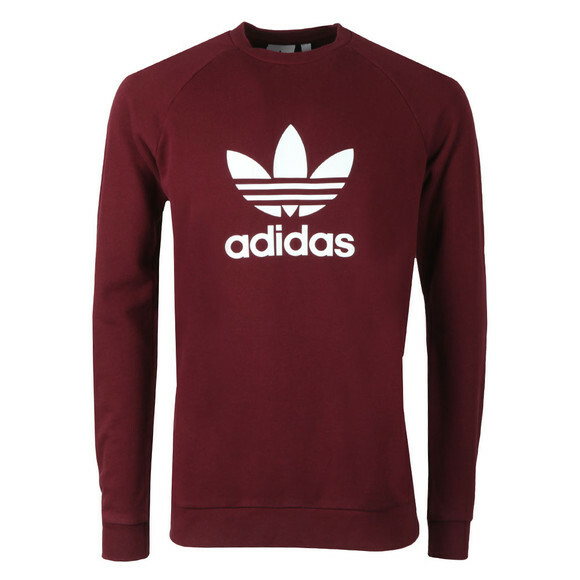 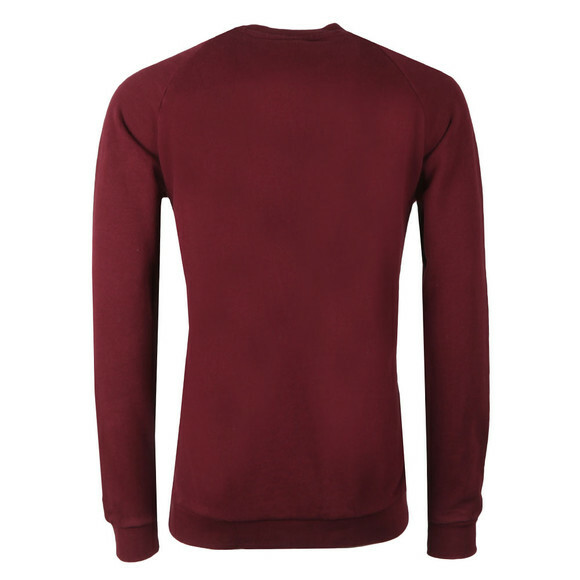 Adidas Originals Trefoil Crew Sweat in Maroon. 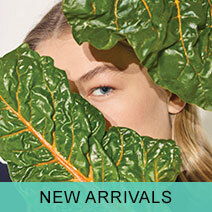 New for this season, crafted from 100% cotton fabric. 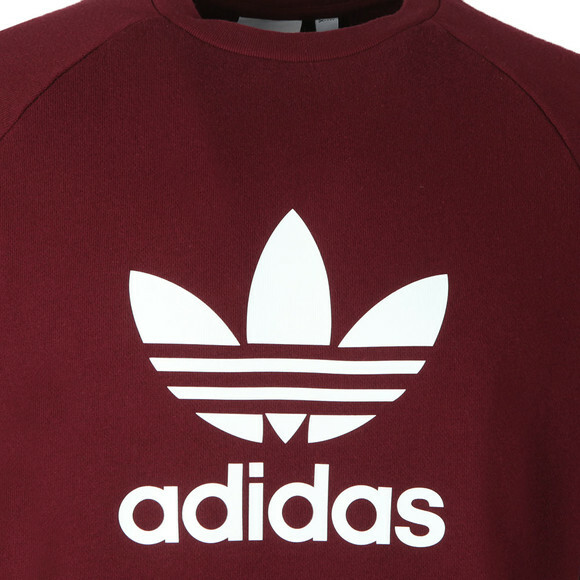 Includes a crew neckline, ribbed detail to the cuffs and hem.Completed with the Adidas Originals logo printed across the chest.